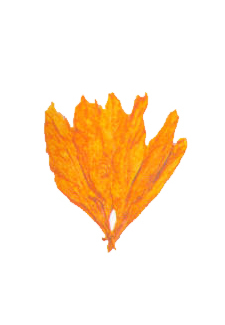 The Primed Leaf is Sun-cured and laterbulked. 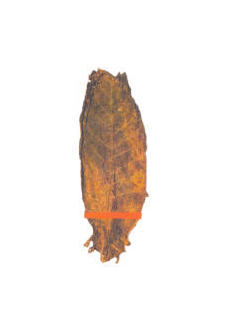 The leaf is medium to heavy - bodied and greenish - brown to dark- brown in color. 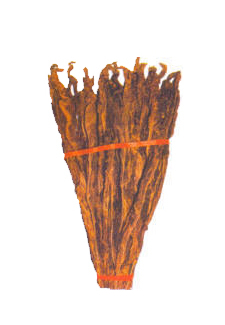 Used as chewing tobacco, hookah tobacco, for tobacco sheet making, for kreteks in Indonesia, Pipe mixtures & cigarette blending. 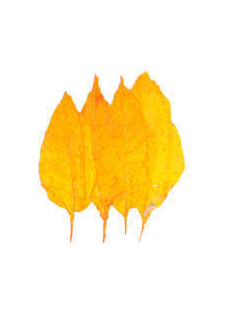 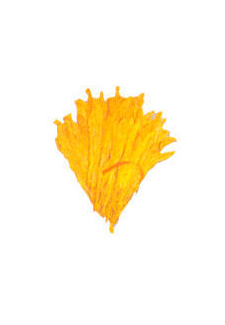 The Primed Leaf is Sun-cured for 10 to 12 days till the stem dries and the leaf develops yellow colour. 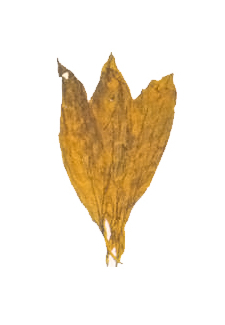 The leaf is light to medium bodied and golden - yellow in Colour, later the leaves are tied into bundles and bulked for developing aroma. 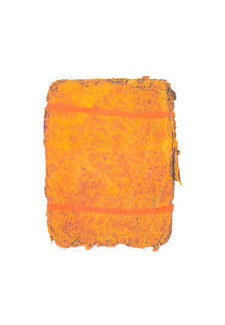 Also called Safna, Mostly used forchewing. 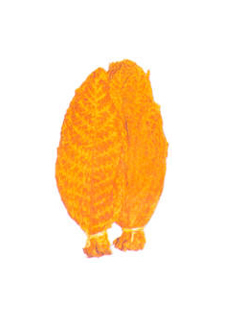 The export packing ranges from 250 gms - 1000 gms ans available in bales of upto 10 kgs. 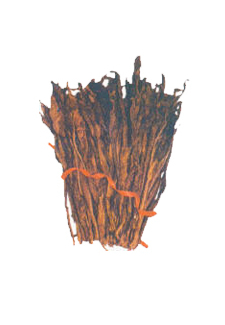 The Primed leaf is Sun-cured and later fermented in bulk till brown to dark-brown colour develops. 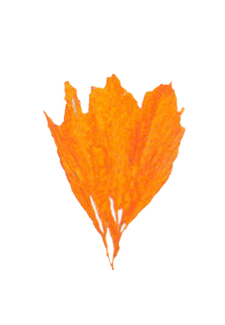 The leaf is medium to heavy-bodied. 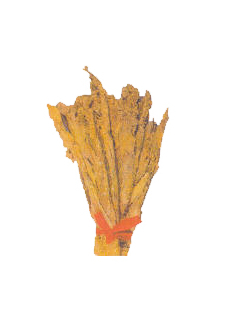 Used as chewing tobacco.